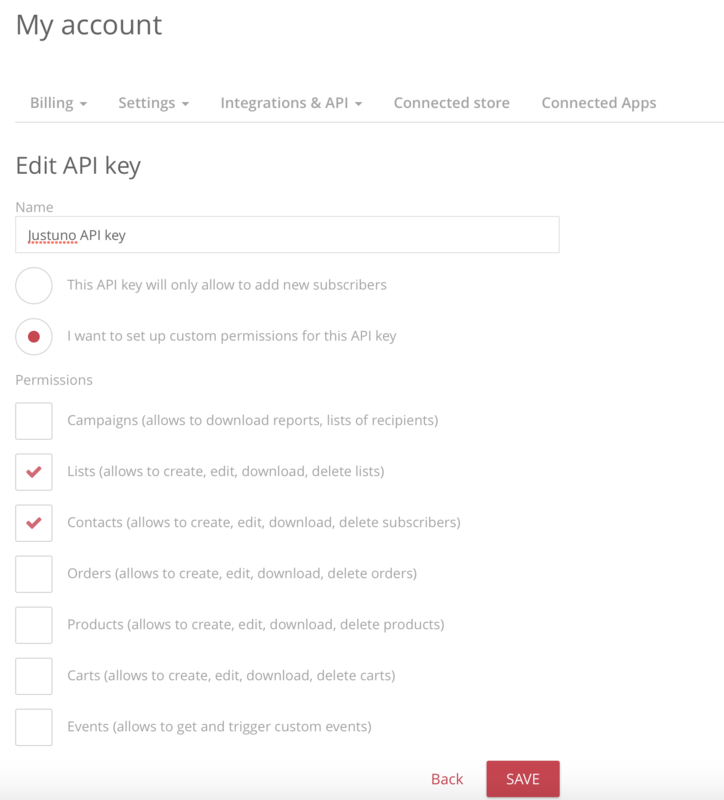 Contacts (allows to create, edit, download, delete subscribers). 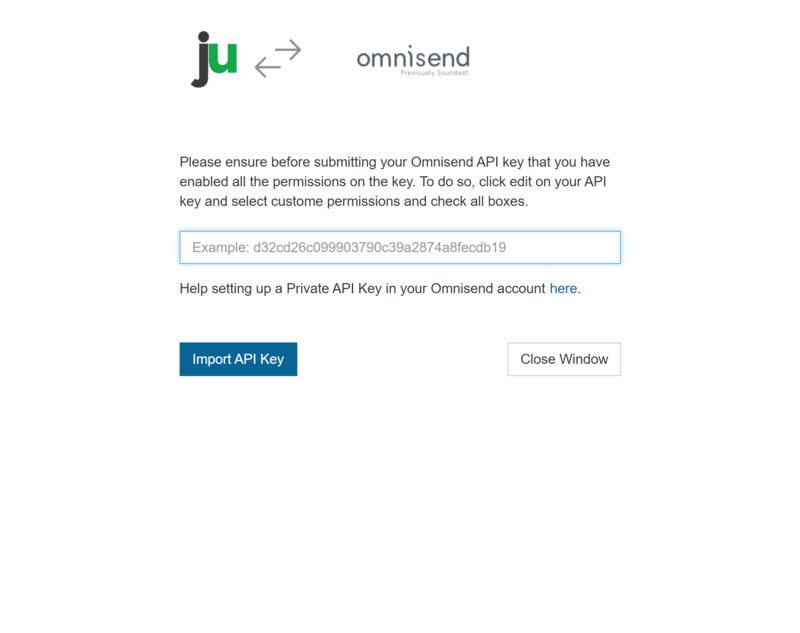 Learn more on how to create your API key on Omnisend. 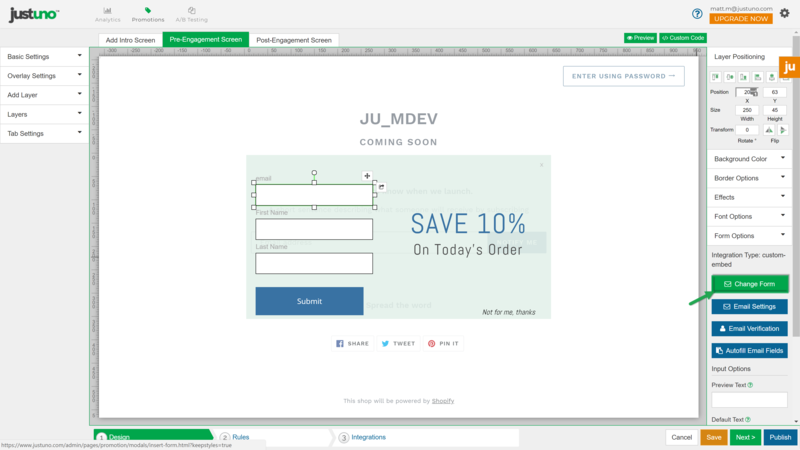 Step 3: While in the design canvas, select the email field. 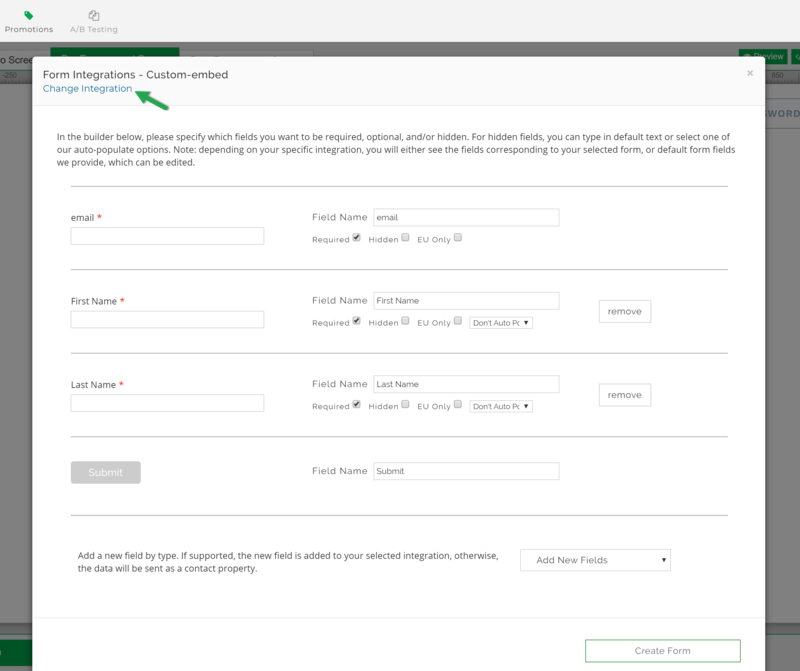 The "Form Options" menu appearing on the right hand side has an option to "Change Form", select that now. 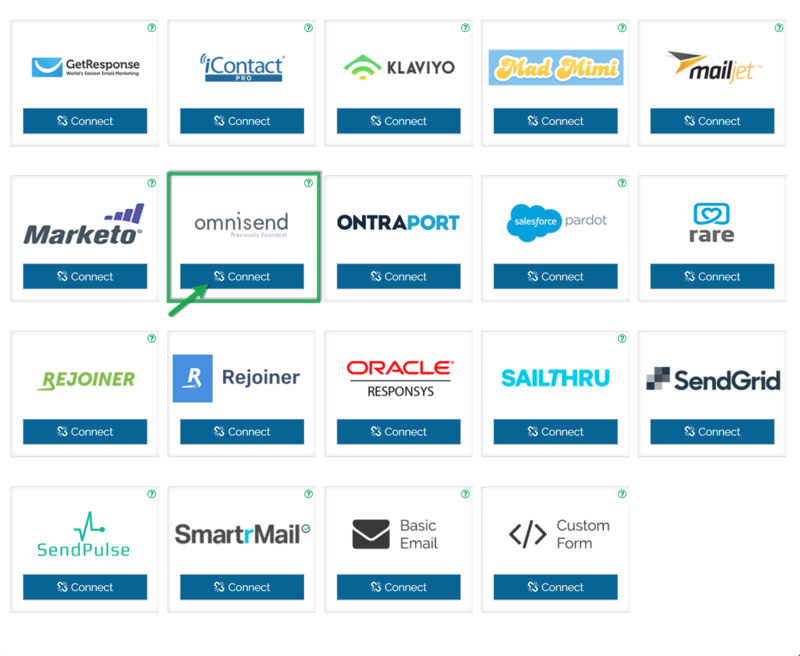 Step 4: If an existing integration is set, select "Change Integration" at the top left of the form editor, otherwise select the tile that is labeled Omnisend and proceed to enter your API Key to link the promotion form fields to "Retention Science". Then select a list to link to Justuno. 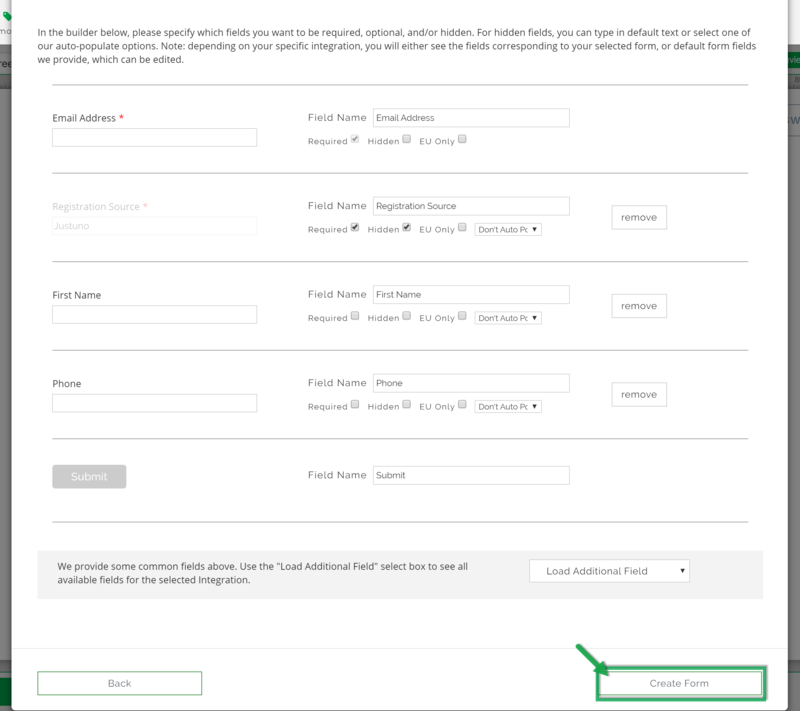 Step 5: Add or remove fields as desired, then Click "Create Form" to complete the integration process. 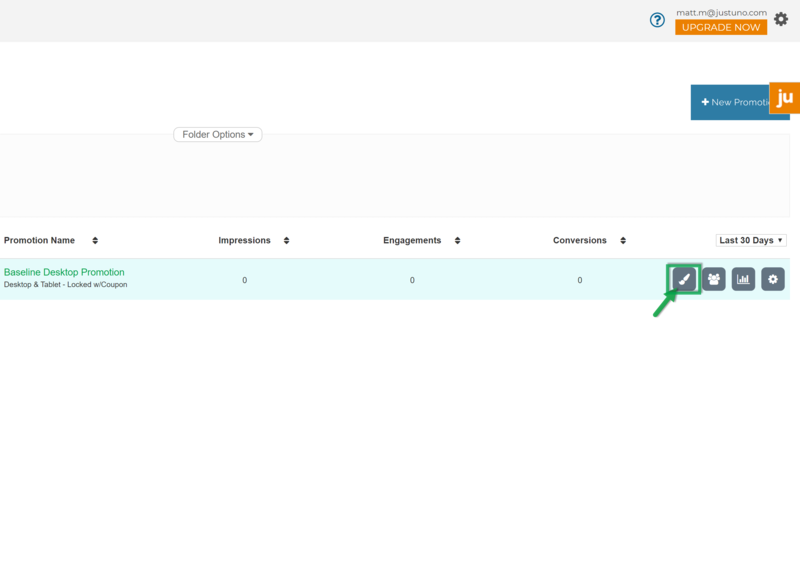 Upon creation of the form in the design canvas, you will note on the right hand side where the "Change Form" option is located, that Integration Type now reads as "Omnisend".